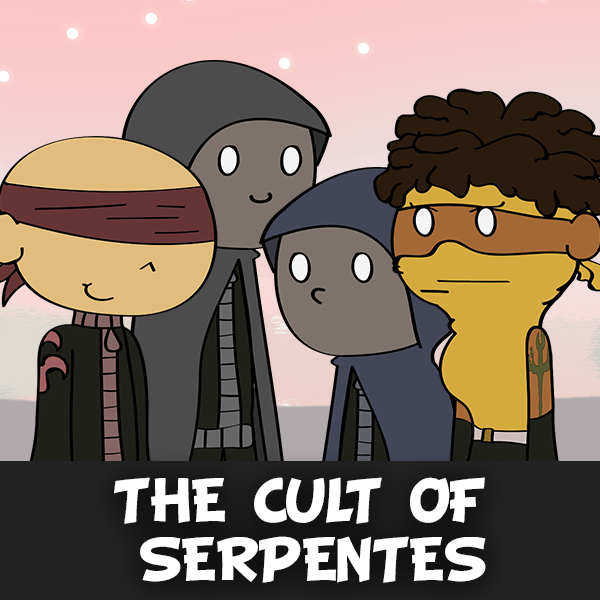 A group with nefarious goals to revive their evil leader and destroy Loquat Island. The ghost of one of Loquat Island's most fearsome pirates of all time. He currently haunts the Palette Oceans. A rebellious clone of Raz - born from a Glitched Loquat in the Glitch Parish. 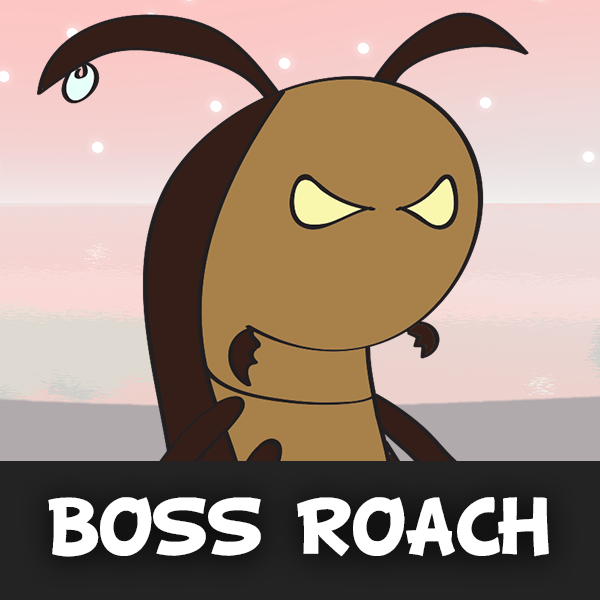 The Leader of the Milk Roach Gang that frequently targets the Milk Man's Ranch. 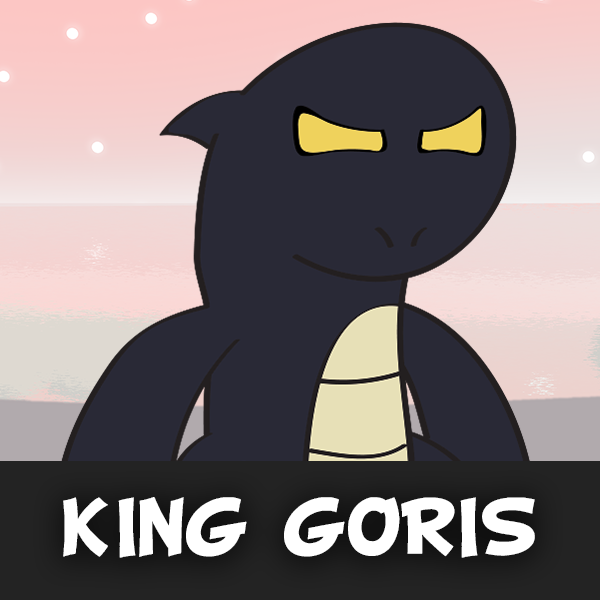 The King of the Goris Army with plans to overthrow the humans of Loquat Island and reshape it in his image. 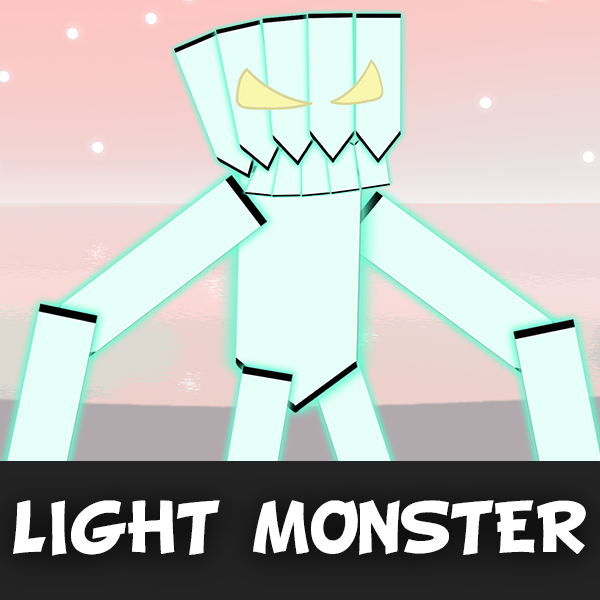 A giant titan made of glass that is rumored to roam around the Light Mountain.